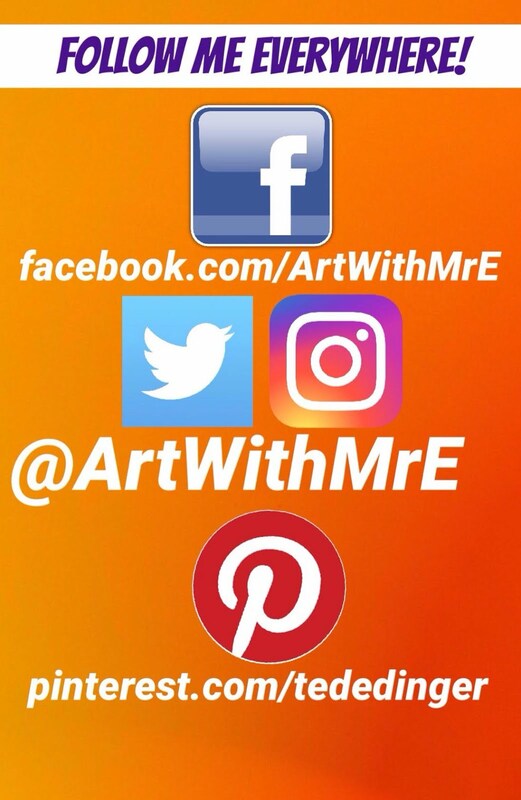 Art With Mr. E: ETS/PRAXIS EXPERIENCE! So there is only so much I can tell you(nothing about the test)....we had to sign papers saying we wouldn't divulge too much information. .
21 art teachers. 21 states. Elementary. Middle. High School. College. Teachers of Teachers(co-operating teachers for student teachers as well as college advisers). 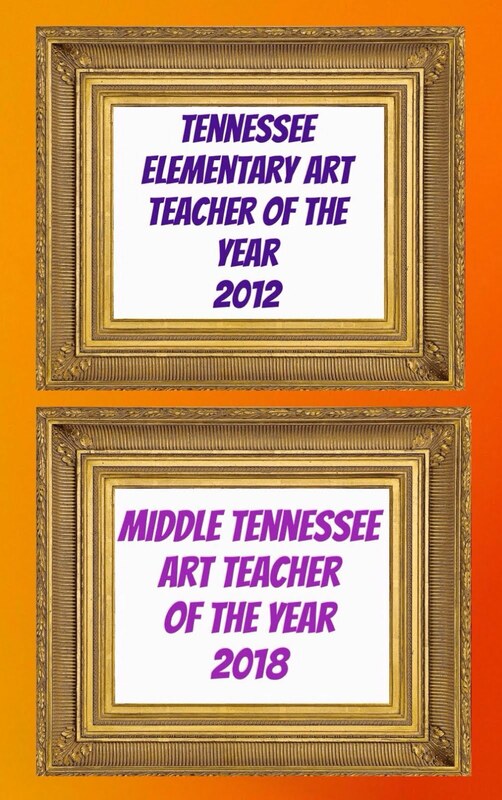 Quality art educators that were recommended by their state to participate. I was humbled & excited to be in the midst of them. We were treated extremely well by the ETS group. How often are we pampered as art teachers? Usually, we are the work horses of our schools that are underappreciated. 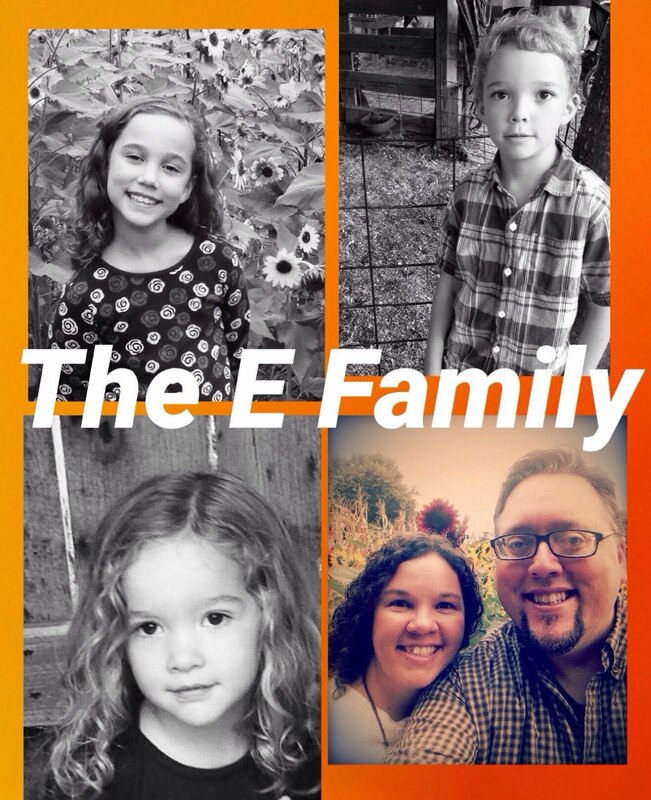 I can say that I felt extremely valued & respected during this experience by the ETS staff. 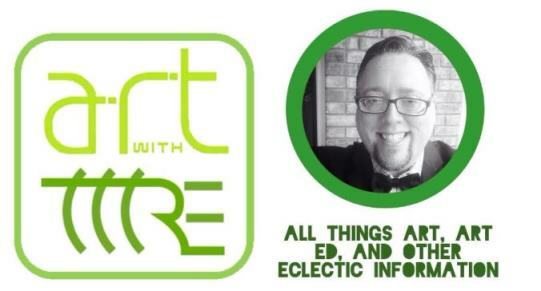 This being said, it was not just an awesome art teacher retreat. We were given the new exam first thing, picked it apart, rehash what we picked a part, and questioned our verdicts on the questions. It was challenging to have so many quality educators from extremely diverse backgrounds come to an agreement. However, an agreement was not always necessary & the varying opinions provided a more realistic perspective of what the pre-professionals will be bringing to the table when taking the exam. I have a new found respect for test creation! The time, experience, consideration of standards, diversity within our field, fact checking, statistics...and a million other things!!!! I still believe that a test does not show everything...but it is a good indicator of what knowledge pre-professionals have. Without knowledge, what can they teach?!? During our meals & down time...you can imagine all the shop talk. I am more thankful than ever for my teaching situation. I have been in the same school for the past 10 of my 14yrs, have never had to be split between schools, have a budget to buy supplies(though I've still yet to see it this year), and have never been art on a cart! These educators that have & are dealing with such things have my respect! Some of the stories shared are common amoung so many of us....and it was wonderful to be with people that understood all the ins, outs, ups, and downs of our field. We shared lessons that we loved, products that worked & didn't work, stories of students that tried us & inspired us, and names that just couldn't be made up! We also decided somewhere in the midst of it all...that we needed to be connected to each other. This was just another reason why our "little" blogs carry amazing impact! We need to be connected. We need to have people that challenge & inspire us with what's going on in their art world!! On our own we just aren't as successful! Well, I hope you enjoyed my little recap of my ETS experience. Where you in Princeton NJ? If so, I hoped you enjoyed your time in our crazy but lovely state!! Yes, Princeton, NJ...it was a great time. Wish I could have spent more time enjoying the city! It was a pleasure and an inspiration to meet you!!! Hey! I just found your site today. The Praxis thing sounds interesting - it seems like just yesterday I was taking mine.